The Gulf of Mexico Alliance's (GOMA) Gulf Star public-private partnership leverages your funding to support small but foundational projects that address critical needs identified by the Gulf States. These include the loss of critical habitat, community resilience, Gulf hypoxia, water quality, and marine debris. This periodic Gulf Star newsletter demonstrates the value of your support when public and private entities collaborate to bring exponential benefits. Thank you for your partnership! 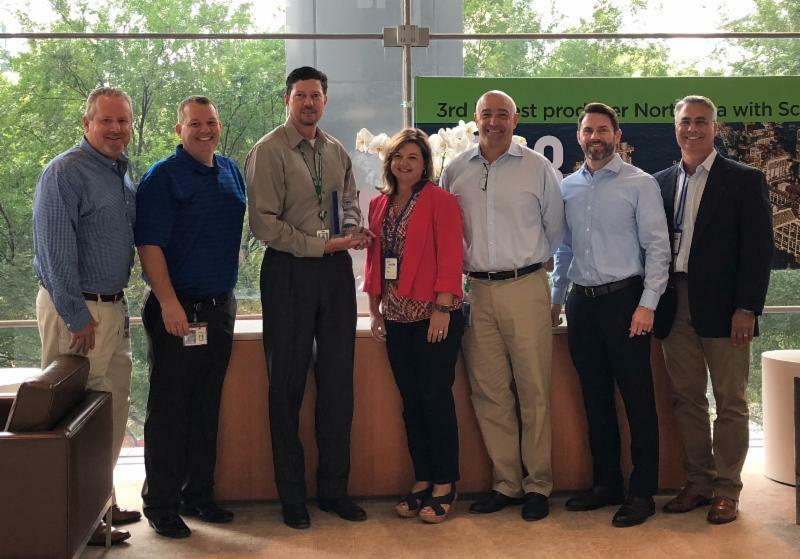 The Gulf of Mexico Alliance recently announced that Hess Corporation (NYSE: HES) is the newest Gulf Star partner. They join existing partners including Shell, Freeport-McMoRan, The Nature Conservancy, Anadarko, and BHP. Hess is a leading independent oil and gas producer that aims to invest in projects that support a healthy and productive Gulf of Mexico. 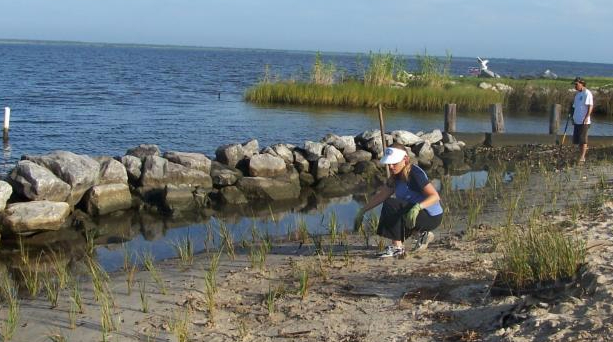 How Much of Tampa Bay is Suitable for Living Shorelines? In September, the Florida Fish and Wildlife Research Institute completed the Gulf Star award to predict the suitability of living shorelines along Tampa Bay. A component of the project was to develop outreach materials that resulted in a story map. Is it possible to Model Sea Level Rise and Landscape Change? 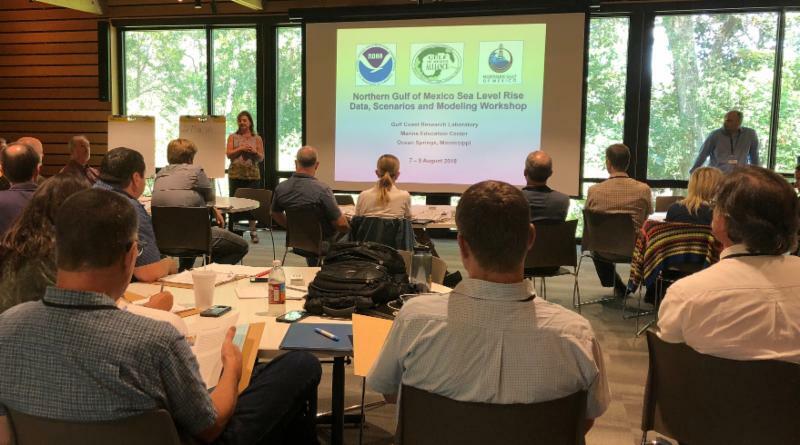 GOMA recently held a Gulf of Mexico Sea Level Rise Data, Scenarios, & Modeling Workshop with the goal to develop templates for sea level rise scenarios with a focus on modeling landscape change at the same time. JOIN OUR GULF STAR PARTNERSHIP TO LEVERAGE YOUR SOCIAL INVESTMENT FOR GREATER IMPACT! ﻿ can join the growing partnership.